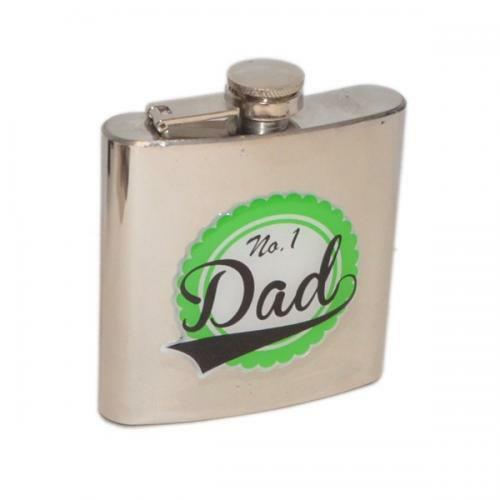 Show your dad how much you care with this unique and special hip flask, whether it's Father's Day, his birthday or you just want to get him a gift, simply add your own personalisation to make your special gift unique. Engraving placed on the back of the flask. Please allow 1 - 2 extra days for dispatch and be aware that this item may arrive in a separate package to the rest of your order.